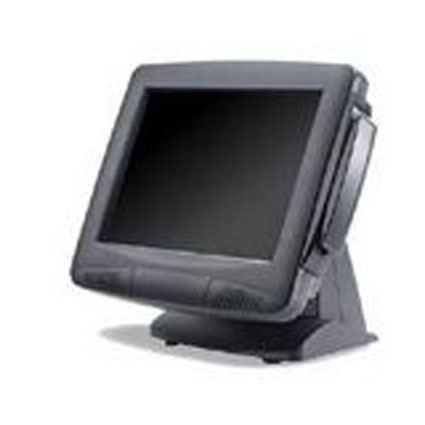 The Pioneer TOM-XV series of touch screen monitors features a sturdy and rugged design, allowing it to withstand greater use from your employees. The 15" Active Matrix TFT LCD Display of the TOM-XV has a native resolution of 1024x768, more than enough space to display your point of sale applications. With optional wall-mounting brackets and magnetic stripe reader, the Pioneer TOM-XV is rugged and versatile. Dimensions (W x D x H): 15.8" x 3.4" x 13.9"